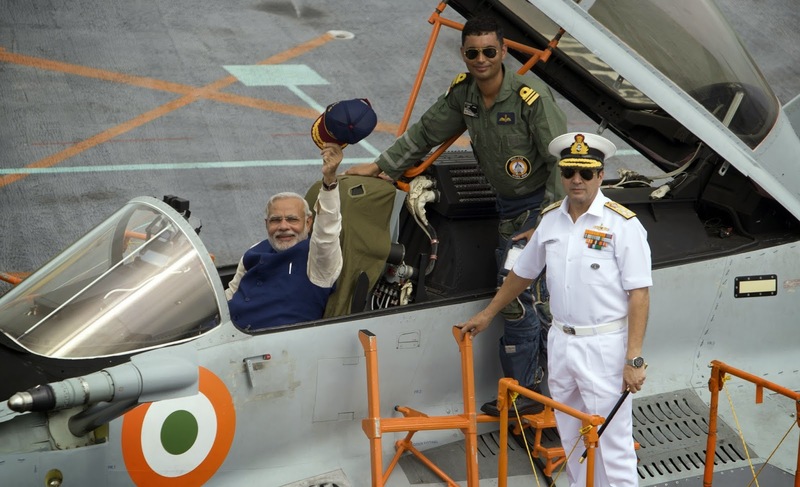 The air power demonstration for India's new PM was reportedly cut short today because of weather. 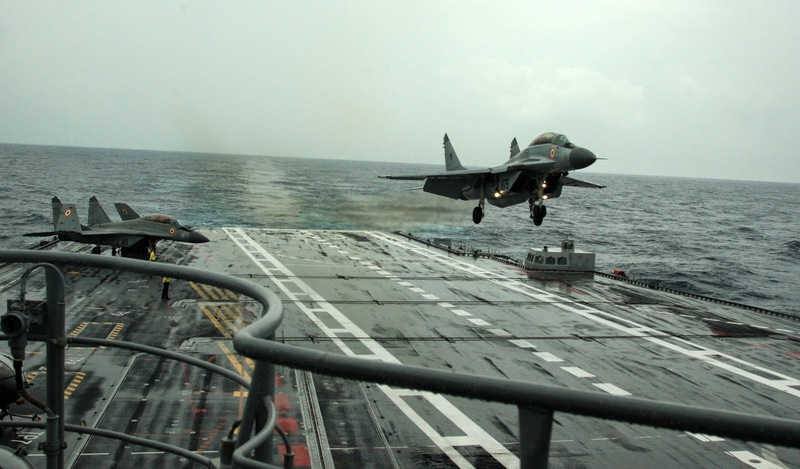 But here's the official low-down of what he say (and these beautiful photographs just in from the MoD): MiG-29K operations, Sea Harriers, P-8I, Tu-142M, Il-38SD, Dornier Do-228, Kamov-28 and Kamov-31, Sea King helicopters. 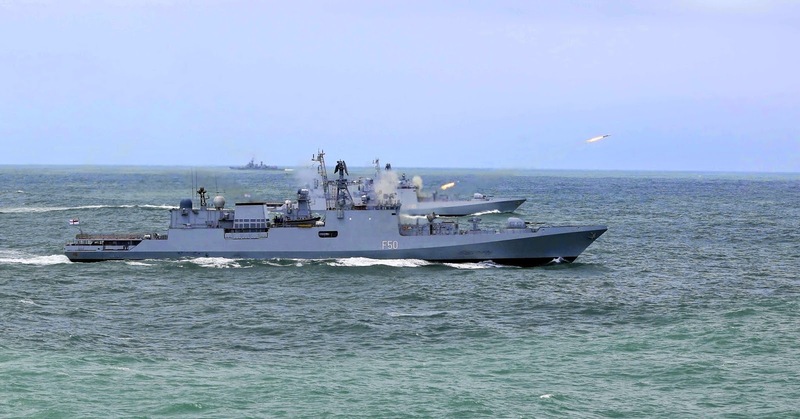 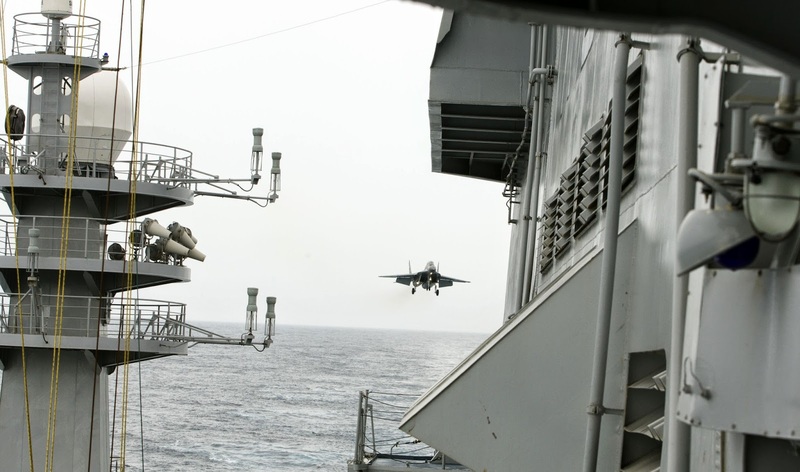 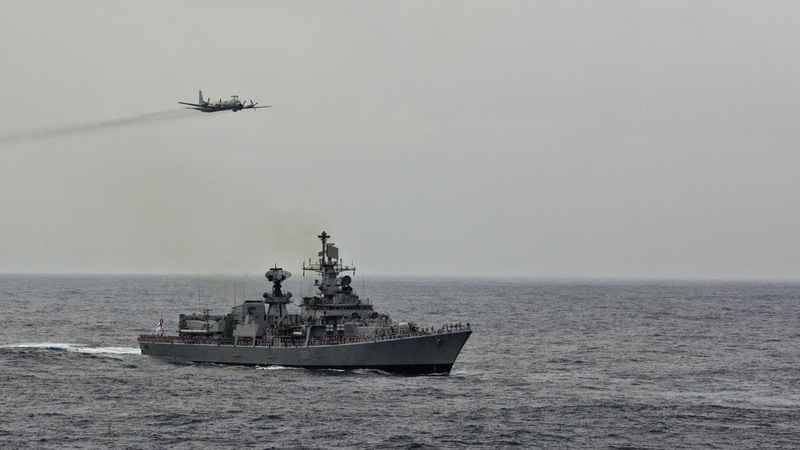 He also witnessed high speed manoeuvres by Western Fleet ships including the other aircraft carrier INS Viraat, Delhi class destroyers Mysore and Mumbai, stealth frigates Tarkash, Talwar and Teg, guided missile frigates Betwa and Godavari and fleet tanker Deepak.